Join SafeHorns and our friends at the Austin Police Department and the University of Texas at Austin Police Department on Wednesday, February the 13th at Pizza Press for Pizza with Police! There’ll be some great specials and free pizza while supplies last! 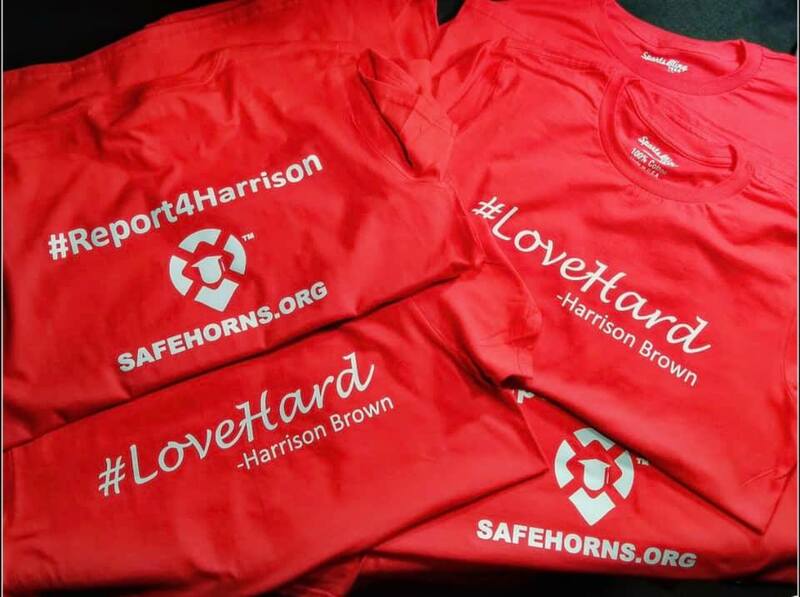 We’ll even have some#LoveHard #Report4Harrison T-shirt’s honoring Harrison Brown. Hope to see you there!